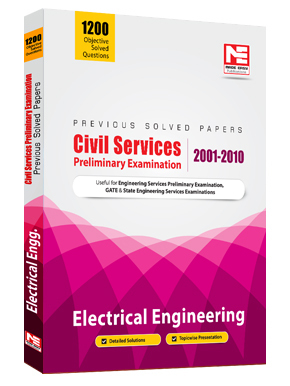 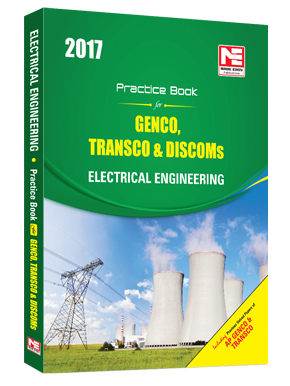 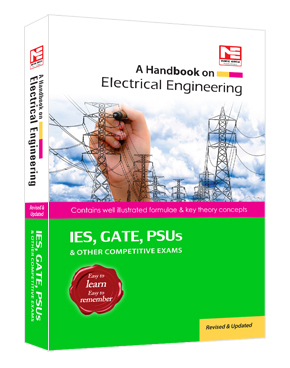 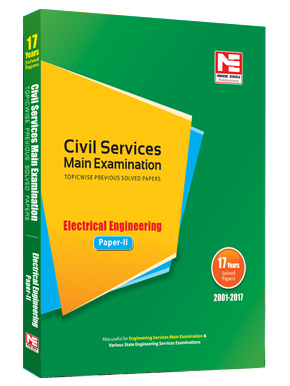 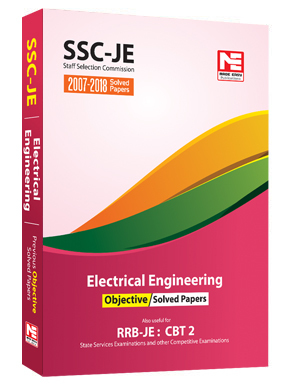 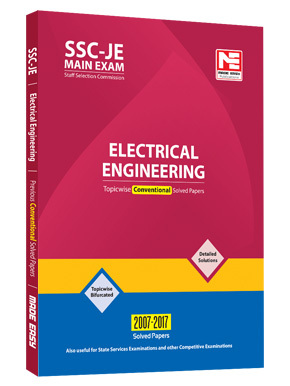 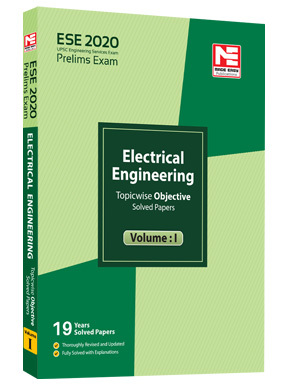 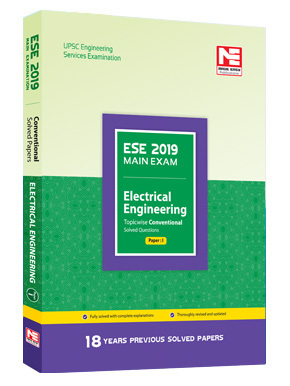 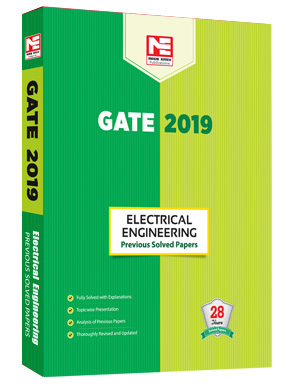 This book on Electrical Engineering contains nearly 3500 MCQs which focuses in-depth understanding of subjects at basic and advanced level which has been segregated topic-wise to disseminate all kind of exposure to students in terms of quick learning and deep apt. 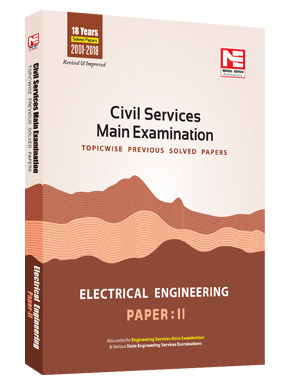 The chapter wise segregation has been done to align with contemporary competitive examination pattern. 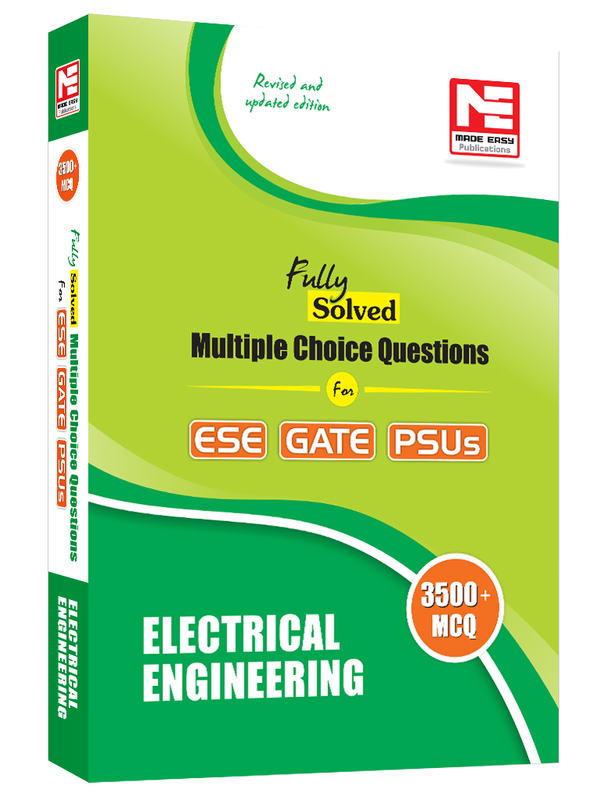 Attempt has been made to bring out all kind of probable competitive questions for the aspirants preparing for IES, GATE, PSU. 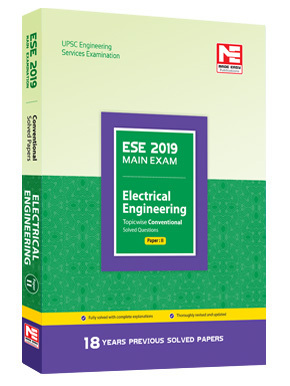 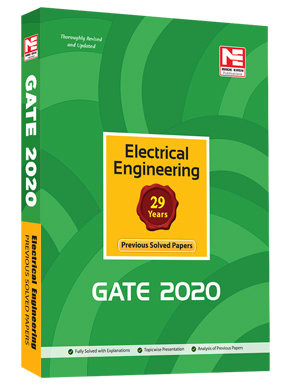 The content of this book ensures threshold level of learning and wide range of practice questions which is very much essential to boost the exam time confidence level and ultimately to succeed in all prestigious engineer’s examinations. 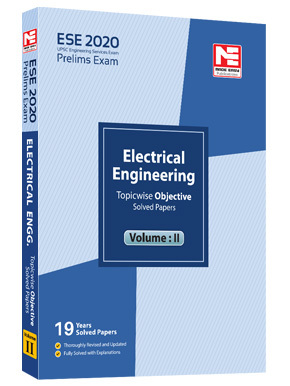 It has been ensured from made easy team to have broad coverage of subjects at chapter level.